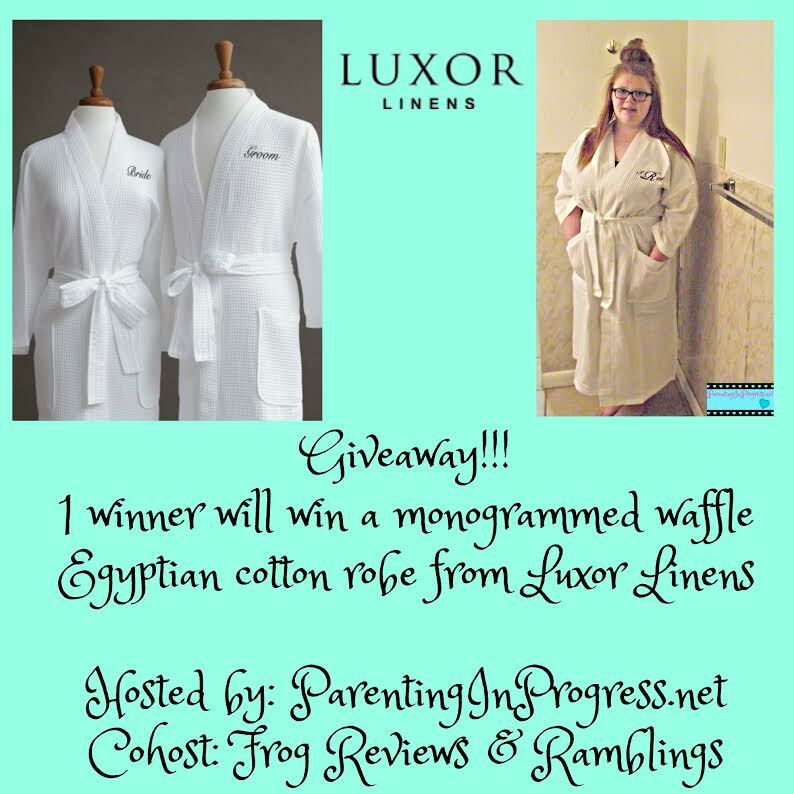 Make sure you Enter Below to Win this Luxury Robe, by Luxor Linens. The giveaway is for a single robe only. Luxor Linens has a wonderful line of products, everything from the bedroom to the bathroom. If you don’t want to wait to see if you win and would like to see what else they have to offer, feel free to click here, to check out the website for yourself. 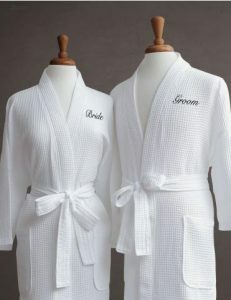 These are Egyptian Cotton Couple’s Waffle Spa Robes and come packaged ready for gift giving. You will reeceive your robe in a high end looking box, wrapped in ribbon. They even include a gift bag, complete with the tissue paper. No need to purchase anything else, if you are getting this as a gift. 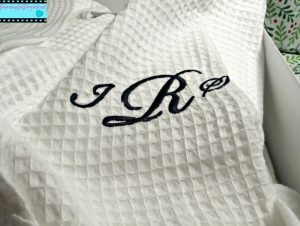 The best part about this robe, is that they will even monogram it for you! Now you can really feel special and pampered, when you relax at the end of a hard day. I can just imagine putting this robe on, and sitting down to relax all cozy and cuddled up in my new robe, relaxing and reading my favorite book. I like to relax by coloring in my new coloring books. It does help me.